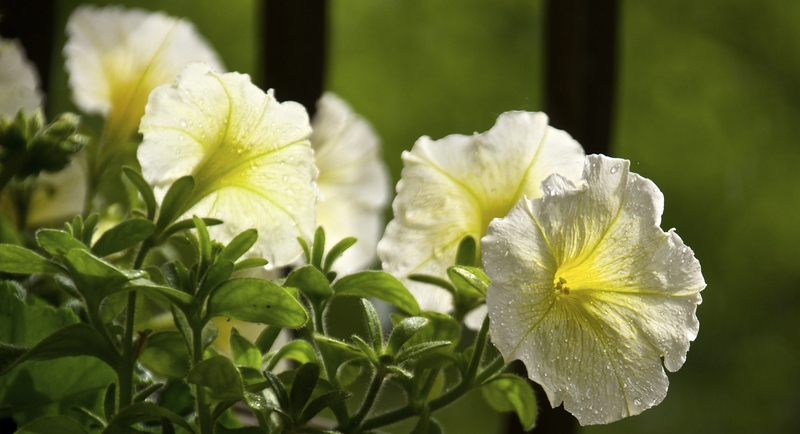 This entry was posted in Flowers, Photography and tagged balcony gardening, flowers, petunias, photography. Bookmark the permalink. 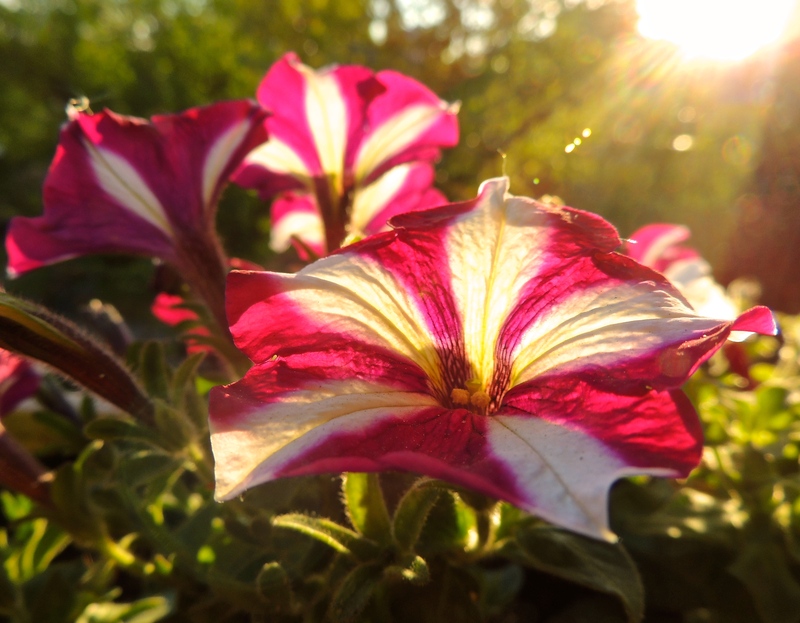 I do love the petunias. A solid flower. Omg. Amazing capture. The logo is beautiful!